Dream Job: I would love to work for SIKI IM, TILLMANN LAUTERBACH. I would like to learn from them and gain more experience before starting my own fashion label. Aims for the future: I would like to own my own fashion label for menswear. I would also like to create an art collection that can be exhibited in museums. 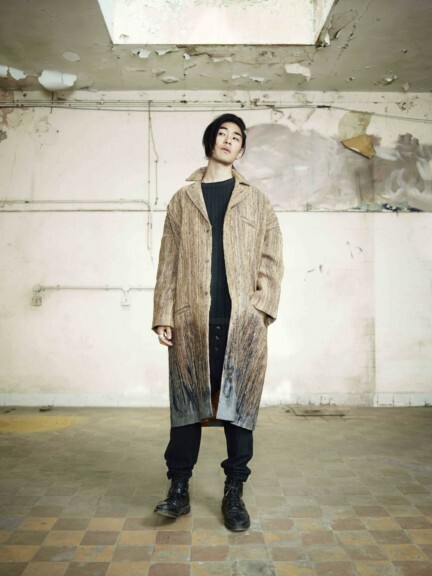 Design inspiration: Future Relics is an A/W menswear collection inspired by the catastrophic extinction of nature, where human life will not be possible on earth and all remaining natural fibres will become rare. Perfect audience for the collection: This eccentric collection is designed for eccentric men.